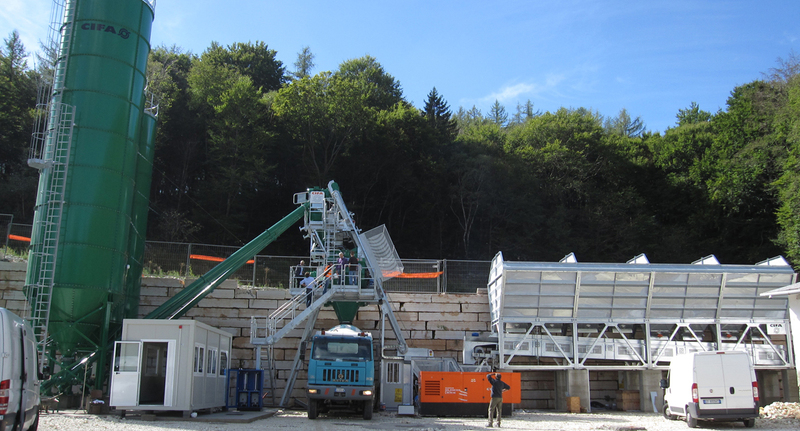 CIFA MOOVE is a concrete mixing plant for contractors and ready-mix companies who need high quality standards and performance thanks to easy erection dismounting and transportation, at low costs for installation and quick operation times. CIFA MOOVE is equipped with CIFA DNA twin-shaft horizontal mixers, with 1.5 or 2.0 m³/cycle concrete output capacity. Movement of mixture inside the mixer is generated by special helical paddles and by paddles orthogonal to the axis of rotation; thanks to the accurate design of the fluid dynamics during mixing operations, the desired grade of homogeneity is reached quicker, with lower noise and less vibrations. This improves on production and energy efficiency of the whole batching plant. 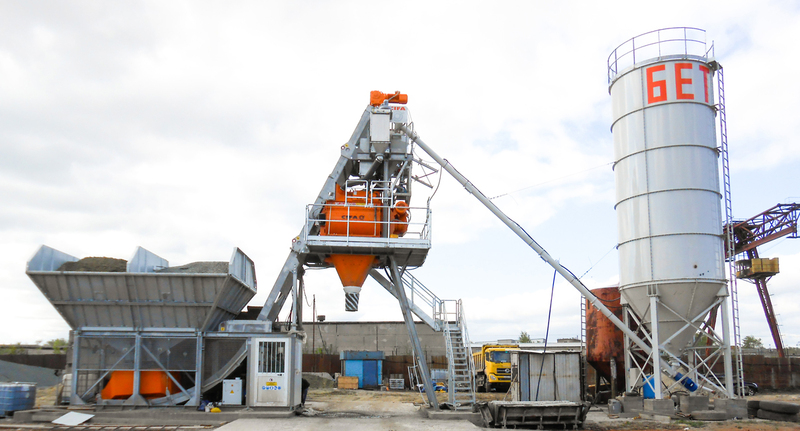 CIFAMOOVE 90 is equipped with 2.0 m³/cycle mixer.